Gov. 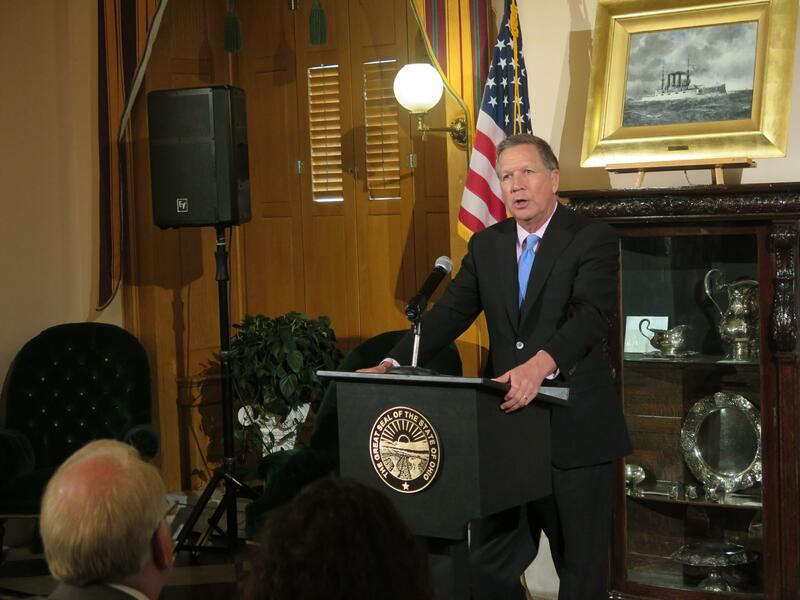 John Kasich (pictured) proposed a plan to limit opioids to a 7-day supply for adults and a 5-day supply for children. Gov. John Kasich is implementing rule changes limiting how medical professionals can prescribe opioids. This plan comes just one day after majority Republicans in the House announced a bill that would accomplish many of the same goals. Kasich’s plan would enact rule changes to limit opioid prescriptions to a seven-day supply for an adult and a five-day supply for children. He’s adamant these changes are going into effect soon and don’t need legislative approval. Some GOP lawmakers have proposed a bill that also puts limits on doctors writing prescriptions for painkillers. But unlike that bill, Kasich’s plan allows doctors to continue to prescribe opioids beyond just a few days in cases of cancer, palliative or hospice care. And Kasich’s plan has the support of the state’s leading medical organizations. 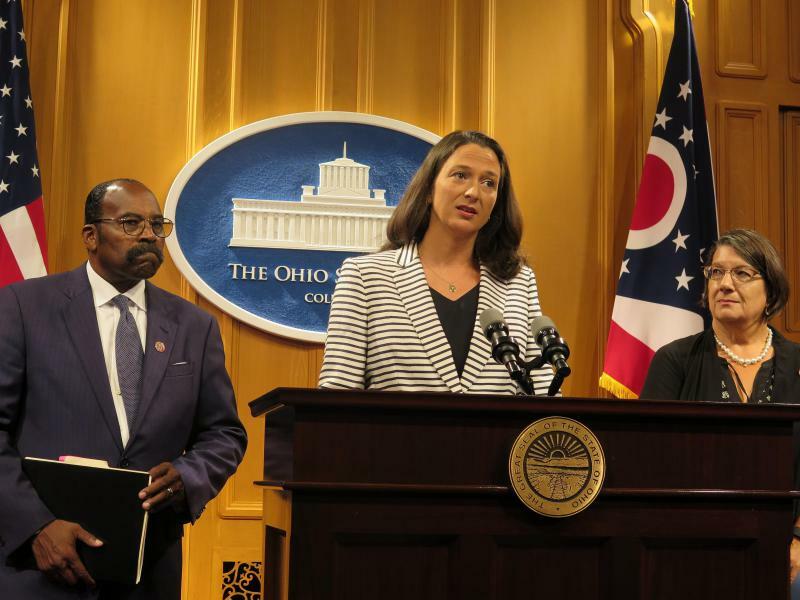 The Senate has upped the penalties for possessing fentanyl, the deadly and powerful synthetic painkiller that’s been turning up in heroin in Ohio. 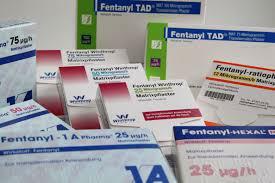 Debate on what may seem like a simple way to fight the fentanyl problem got complex and heated. 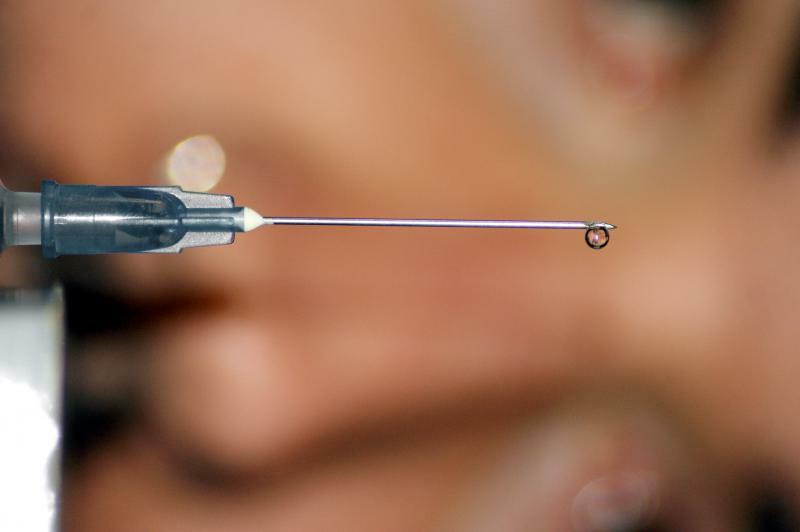 The number of babies born with drug withdrawal is eight times the rate of 10 years ago. As Statehouse correspondent Andy Chow reports, the sharp climb is a direct result of Ohio’s opioid epidemic. 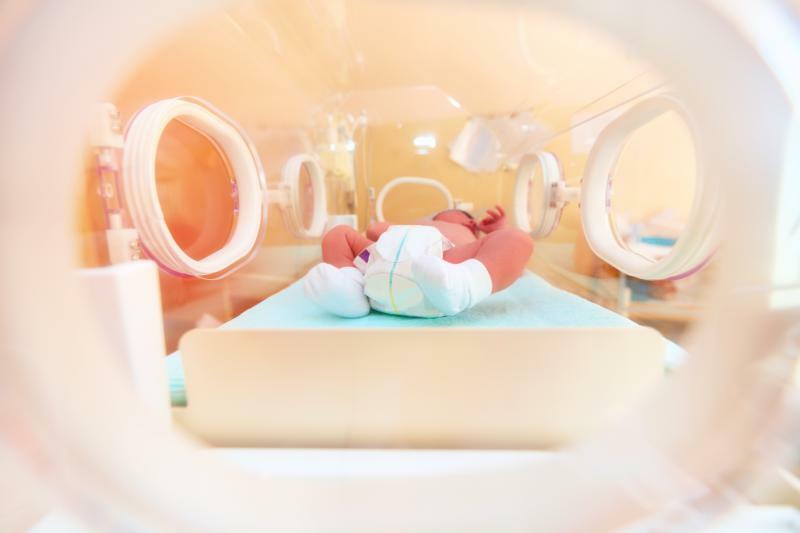 Babies born with neonatal abstinence syndrome, or NAS, experience symptoms ranging from low birth weight to seizures. In 2006, 20 infants were born with NAS for every 10,000 live births. In 2015, that number skyrocketed to 155 infants per 10,000 live births. State Rep. Greta Johnson, whose 35th district includes Akron and Barberton, officially leaves the Ohio Legislature Sunday. She announced several weeks ago she was resigning before the end of her term. On the way out of Columbus she had a message for Gov. John Kasich. The non-partisan Congressional Budget Office is predicting that 14 million Americans who have health insurance under Obamacare could lose that coverage in the first year of the Republican replacement. That plan could also have a big impact on people seeking help for opioid addiction.